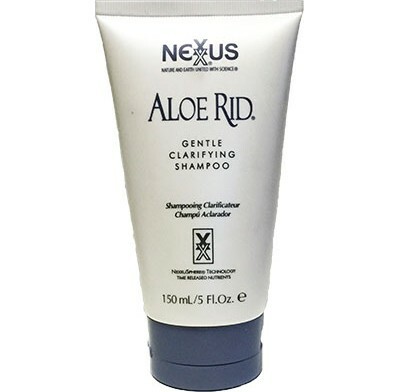 Nexxus Aloe Rid cleans the oils from the scalp, where toxins are found. Use as your everyday shampoo in addition to Ultra Cleanse Shampoo. Use the product in the days leading up to your test. Deep cleaning formula delicately removes residual buildup, environmental pollutants, chemicals, chlorine, hard water minerals, and hair dulling impurities. 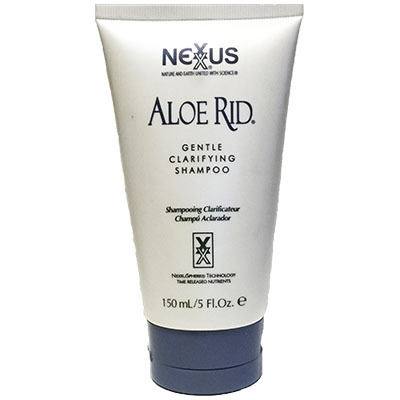 Four ounces of gentle clarifying shampoo. Advanced micro sphere technology.